Apart from this lot of ball by ball commentary happened- Comet Siding spring, ESA’s Rosetta Mission, NASA’s Orion mission, Lunar Eclipse, Blood moon. But I don’t consider them much important for Mains-2014. Although I’ve noted them down, will release them later under prelim space-tech series 2015. What’s the purpose of this mission? Measure the changes on earth’s land surface, ice surface, glaciers, earthquakes and volcanoes. Find causes and consequences of such changes. 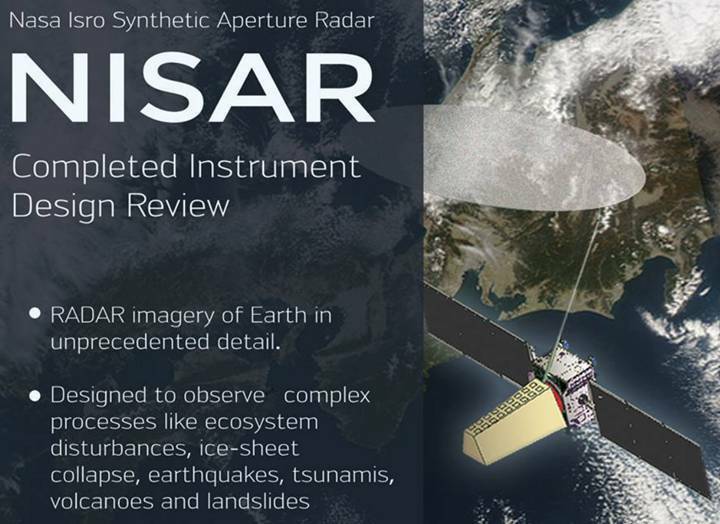 NISAR will be the first satellite mission to use two different radar frequencies (L-band and S-band). Hence It can capture resolution even less than a centimeter of earth’s surface. What’s the utility of such data? Predicting natural disasters in advance. Mock Question (GS3) Write a short note on NISAR MISSION 100 words. Existing system: INSAT-3E at 55 Degree East Longitude. INSAT-3E is a communication satellite that powers DD and private TV channels, internet and radio signals. But INSAT-3E is getting old and outdated. Stopped working in March 2014, after serving for almost a decade. Latest version is PSLV-XL. Can carry upto 1750 kg. It was used to launch Chandrayaan, RISAT. And in future, it’ll be used for Mars mission as well. Latest version of GSLV -Geosynchronous satellite launch vehicle. Until now, we relied on EU’s Arianespace launch vehicle to send those INSAT-4 satellites. Just 42.4 meters- Shorter than ordinary GSLV. Nov-Dec 2014: ISRO planning a test-launch it, using a dummy crew module. GSLV MK-3 is a three stage vehicle. Therefore it can be used for launching satellites into different orbits, according to Mission requirement. 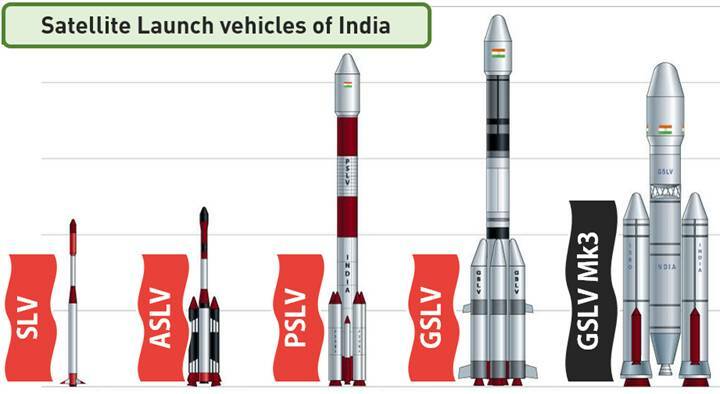 Thus, GSLV MK-3 will make ISRO a competitive player in commercial launches of foreign satellites (and earn million$$). once fired continue to be in operation till their fuel burns off. We can’t control its velocity or direction. We can restart the engine several times if required. Thus it is possible to change satellite’s orbit with precision. LAM- Liquid Apogee Motor: is a special device on such liquid-fuel powered engines. LAM Helps moving the satellite to the precise orbit. ISRO originally designed this instrument for INSAT-2 and other communication satellite. Recently, ISRO used LAM on its Mars orbiter and on IRNSS satellites. You can print them out mate. Use chrome and click on print/PDF option. Thank you so much for the article sir. Sir thnks a ton.U are really striving hard to making the aspirations of unknown friends true.I don’t know why we are searching examples of ethics , morality , humanity and Co brotherhood for paper 4; you are a solid example for that.selfless devotion, perfection and so many other qualities you are bearing .We are alwys keen to see your latest posts..I don’t know what are your motives behind such a nobel effort , but I must say u just deserve applause and acts to be annulled by each one..Thanks once again.keep it up buddy. Sir ji, GSAT 16 launch date has been preponed to December 2014. What is your Message? Search before asking questions & confine discussions to exams related matter only. i missed my hall ticket of upsc civil services so, i would not check my result. please suggest me. Aren’t the two statements contradictory? 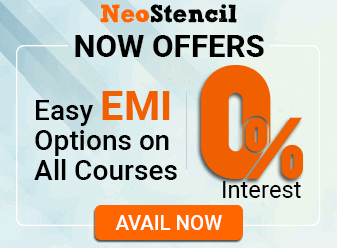 We already launched IRNSS-1 c this month! Incase of INRSS , microwave frequency was used with L5 and S band, while NiSAR uses two Radar frequency which is the first one to be used. You are the Great Great person sir..
You are an Inspiration for all dedicated competitor!!!!!!!!!!!!!!!! 2) GSLV Mk III also provides us with an opportunity to realize our dream to launch human crew to space.